Teamcenter 12 delivers enterprise product lifecycle management (PLM) technology and solutions that can help companies reach greater returns on investments. Teamcenter 12 can help reduce overall cost to manage and maintain PLM through cloud-based deployment options, along with easier tools to manage and maintain Teamcenter. 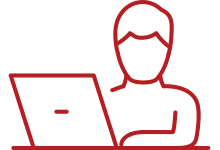 With the combination of Teamcenter 12 and Active Workspace 4, more users can take advantage of web browser access across any device, or access Teamcenter with MCAD or Microsoft Office. Moving forward, Active Workspace is the preferred user interface for Teamcenter, because it combines web accessibility with ease-of-use. New features in Teamcenter 12 make it easy for you to tailor the Active Workspace user interface to specific business needs or processes. 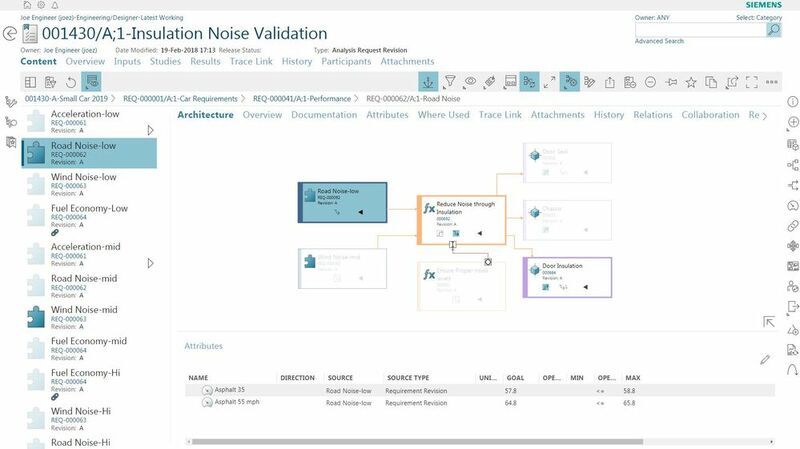 Design Data Exchange in Active Workspace supports intuitive collaboration with suppliers outside of Teamcenter. In Teamcenter 12, Active Workspace users have the added option of rendering product structures on their client devices, along with access to a host of Active Workspace visualization features. This improves the performance of collaboration between MCAD and non-MCAD users. Teamcenter 12 enhances the user experience of the new Teamcenter Program Planning solution, which provides visibility across projects, domains, and the lifecycle. With Program Planning inside of Teamcenter, users can plan against accurate requirements and goals. Status is always in sync with what’s actually being executed, and users can see what’s happening in real-time dashboard views. 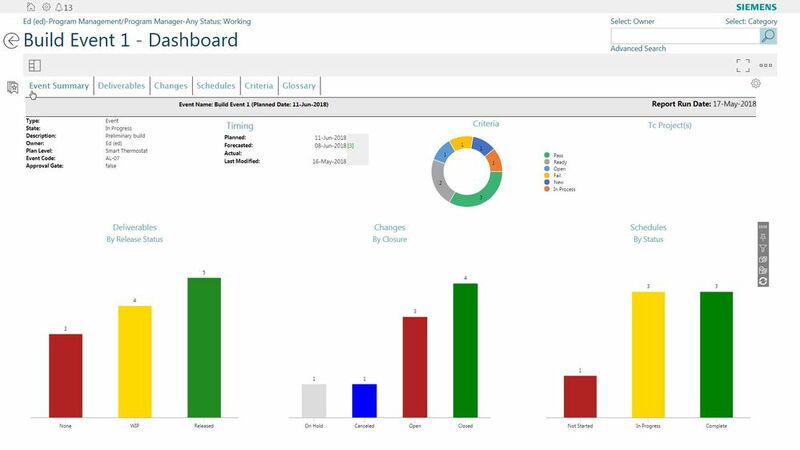 An example of the Program Planning dashboard in Teamcenter. Teamcenter BOM Management continues to improve usability with enhanced tree structure navigation. New smart discovery capabilities enable users to find the information they need and work with it. Users can quickly search and filter across data to find only what is required to fulfill a particular task. Enhanced tree structure for BOM management. 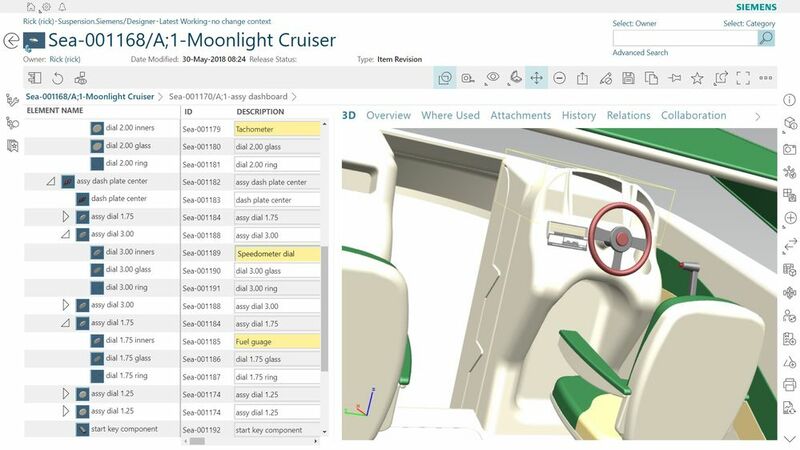 Updates to Product Configurator in Teamcenter 12 improve the efficiency of the product configuration analysis process by evaluating constraints and removing content that is irrelevant. With Active Workspace, users can see product content resulting from the overlay of multiple configuration variants, as well as edit and apply configuration rules used to ensure the result is a valid, buildable product. 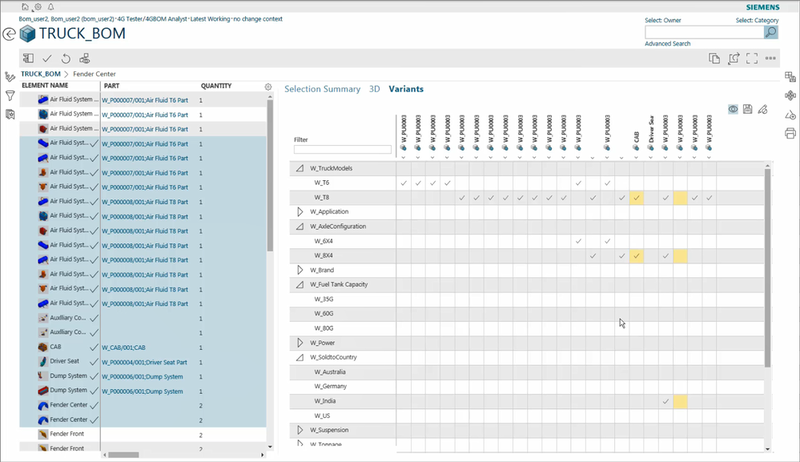 Product Configurator in Active Workspace in Teamcenter. 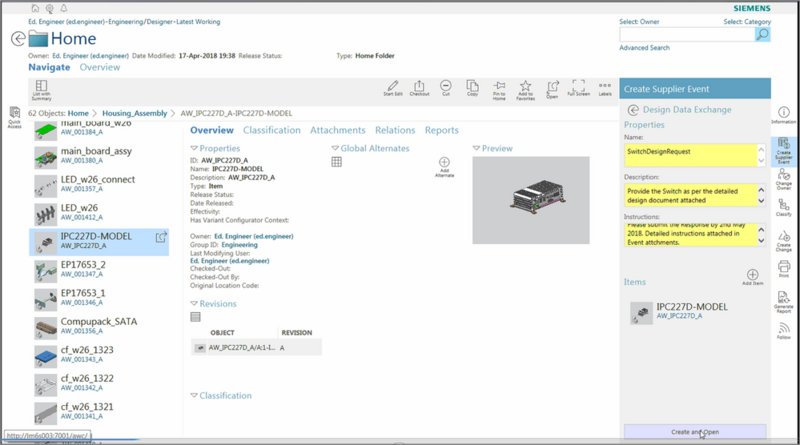 Teamcenter 12 provides new system modeling and diagramming in Active Workspace that makes it easier to see cross-domain data, relationships, and dependencies—whether it’s requirements, MCAD designs, ECAD designs, software, analysis, etc. Teamcenter can manage large-scale verification and validation using advanced simulation techniques. Because Teamcenter understands how everything fits together, domain-specific decisions are always made with the big picture in mind. 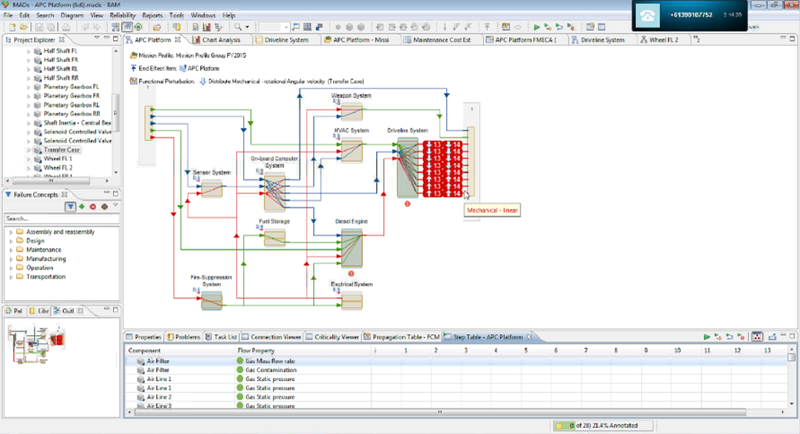 An example of systems modeling and diagramming in Active Workspace. The new Teamcenter Maintenance Aware Design product line introduces an integrated, model-based product safety and reliability approach that adds reliability modeling to the product lifecycle. This predicts reliability issues before they become product recalls . 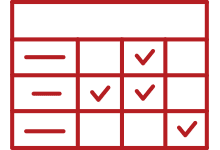 As your company grows, Teamcenter 12 and Active Workspace 4 deliver enhanced applications throughout the portfolio to help you improve your products and your business. An example of the new Teamcenter Maintenance Aware Design.